Learn how to repair corrupted Appotech DM8261 USB flash drives .Download Appotech DM8261 formatter tool and repair Appotech DM8261 , DM8216 and YS8231 chip controller . Appotech DM8261 formatter tool "DM 8261 Partition V1.8 120619 " is designed to repair corrupted Appotech flash drives that have DM8261 , DM8216 and YS8231 chip controller .DM 8261 Partition V1.8 120619 can update Appotech DM8261,DM8216 and YS8231 Firmware .If you have Appotech format problems such as Write protection problem , Unable to format your flash drive by windows or any format software . Warning : all data will be erased so you must take backup if you can .Learn how to repair Appotech DM8261 flash drive by following the next flash drive recovery tips . 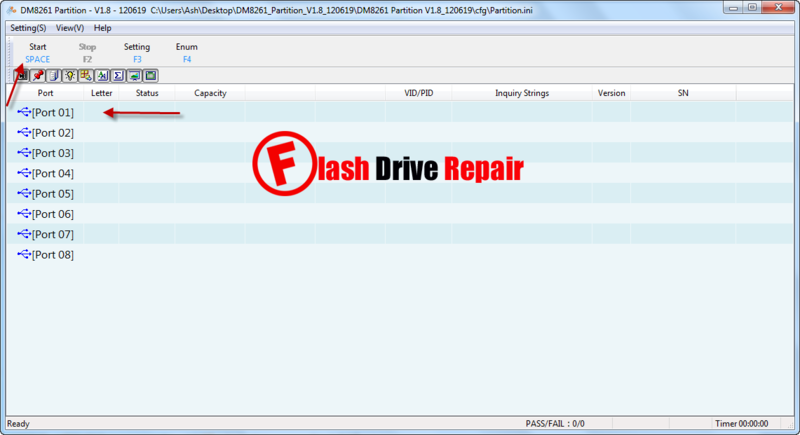 Download DM 8261 Partition V1.8 120619 from the download links in the end of this article . 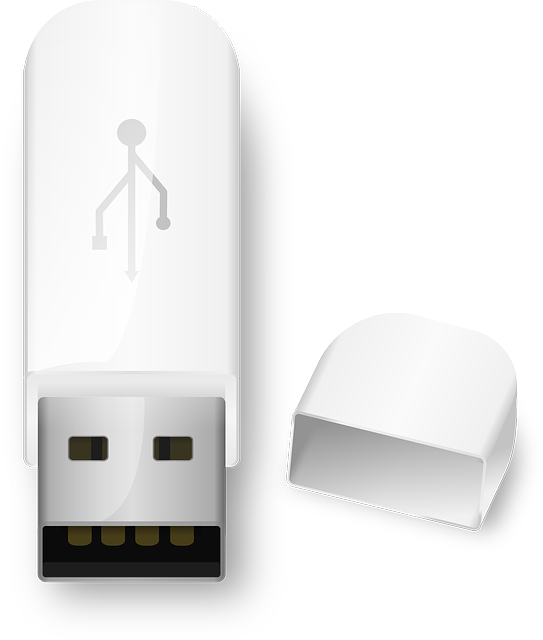 You must be sure that your flash drive Chip vendor is Appotech with the following models "DM8261,DM8216 and YS8231" . Insert your Corrupted Appotech usb flash drive to your PC . If your flash drive is supported by Appotech DM8261 formatter tool , you will see the flash drive information in port 01 to Port 08 . To update Appotech DM8261 firmware , click Start .